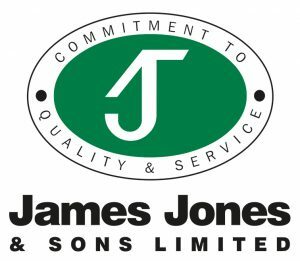 Through five generations of family ownership, James Jones & Sons Ltd has evolved into one of the largest timber processing groups in Europe. 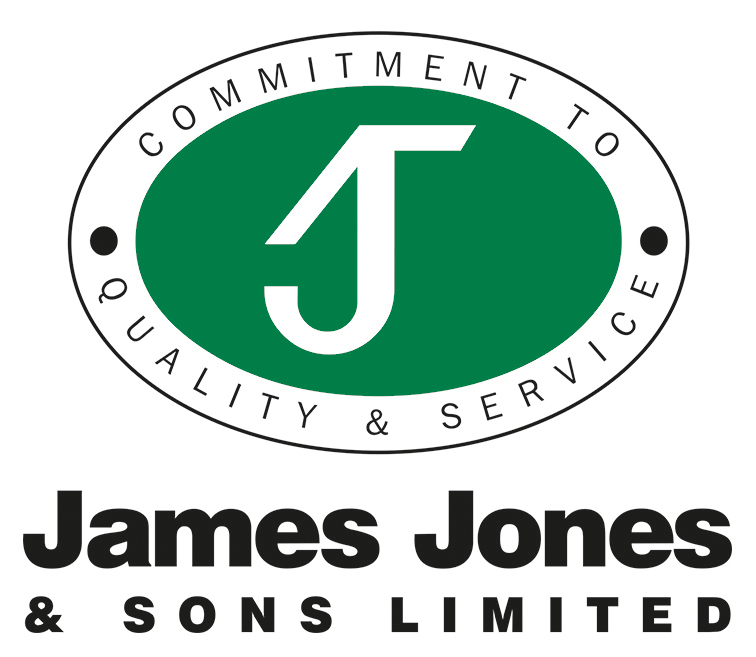 With UK sales in excess of £180m in 2018 and now employing almost 800 people at 21 strategically located sites across the UK, James Jones & Sons prides itself on its reputation for quality and service. This has been built up over many years through strong relationships with our suppliers, our customers and, above all, the loyalty of our employees. Today our core activities are sawmilling, I-Joist and pallet manufacture. We operate five sawmills throughout Scotland; an engineered wood manufacturing plant in the north of Scotland and have pallet and packaging operations at 14 sites across the UK. We produce high quality, British-grown sawn timber for the construction, landscaping and agricultural sectors; market-leading JJI-Joists for the housebuilding and construction sectors and pallets and packaging for blue chip domestic and exporting businesses. Our agricultural and paddock fencing range includes posts and strainers treated to Use Class 4 for ground contact, which come with a full, 15-year warranty, as well rails, slats and boards.